Extensions and Renovations allow your current home to grow with your family without the cost or inconvenience of moving. Producing quality extensions and renovations is an art form. Matching old to new and ensuring smooth integration of a new area of a home takes careful planning and expertise. 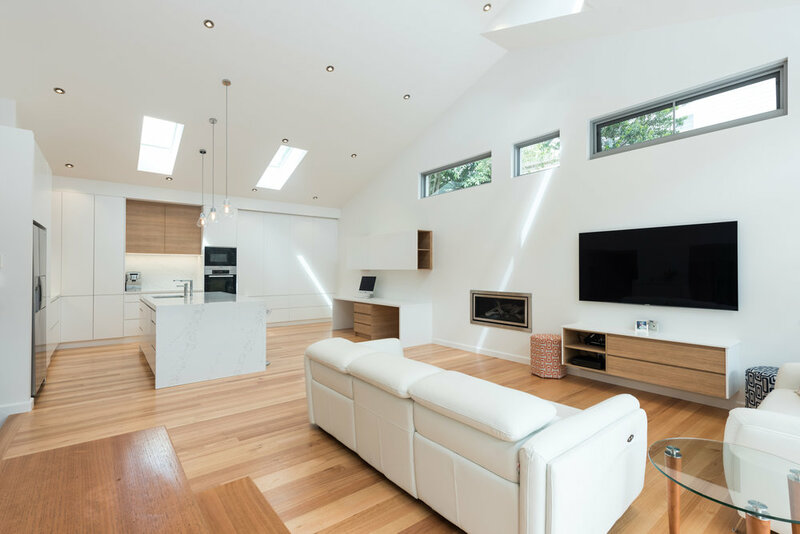 Many structural and design factors must be considered and over 30 years of construction NuVision Building has gained the experience necessary to take the guesswork and worry out of your extension or renovation project. NuVision Building can help you build up or out, with extensive experience in first floor additions as well as conventional extensions. Every extension and renovation is different. Careful consideration needs to be given of the existing structure to ensure the additions marry successfully to the old part of the building.